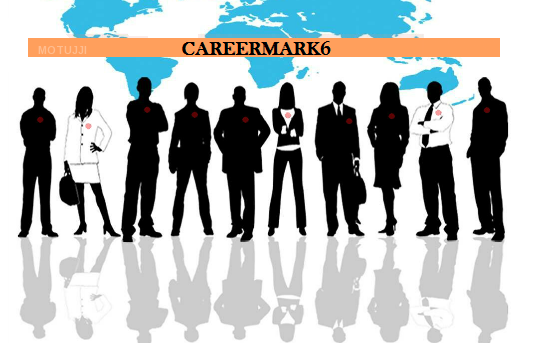 "A renowned name, "CAREERMARK6” is a gateway that provides a wide range of services for human resource needs of Organizations. 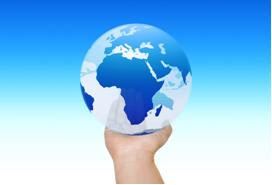 We are a dedicated team of professionals offering top of the line executive search and selection over a wide geographical area that spans across Asia, Africa, Europe and American markets. The right profile for the right fitment as well as retention is the biggest challenge of the industry today. The most sophisticated and advanced equipment will be rendered useless if the right match in terms of personnel is not made. 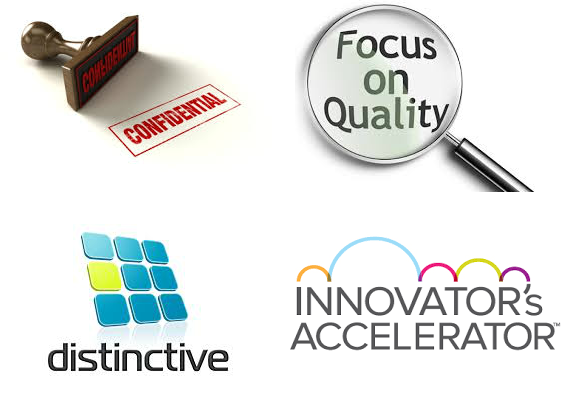 We provide that solution to this most important and perennial problem of the industry. Having been associated with the best in the industry we are aware of manpower needs at all levels and we assure a perfect cross match. We cater to all manpower needs of the entire apparel industry Buying house / export houses / brands & retails - woven, knits & leather) across India and globally. "We are a privately held company having globally interlinked professionals with extensive understanding of the various aspects of multinational and local businesses as well as industry specific demand. Our entrepreneurial creativity of locally owned and globally driven partnerships makes us one of the world's premier executive search organizations to serve clients all across the globe. As a result of our unflinching commitment to the best interest of the businesses and job seekers, we have gained a reputation for being an Objective, reliable, professional and an ethical recruitment solution provider. Our methodology and work ethics have helped us in expediting placements effectively and efficiently, propelling us to the forefront in our business.